All Chinese phone makers up for GLOBALIZING ANDROID SMARTPHONES all over China eh...??? A well-known brand, HUAWEI has unveiled another budget Android smartphone, The HUAWEI T8830, A Dual-Core Android Smartphone, that too just for $104. That is pretty cool.. right?? The T8830 sports a 4 inch-ed WVGA screen with Gorilla Glass which has a screen resolution of 800 x 480 pixels, is powered by a dual-core Mediatek MT6517 chipset bundled up with 512MB RAM. 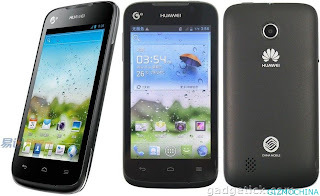 It also comes equipped with a 3.2MP rear camera and features the Android 4.0 Ice Cream Sandwich OS. That is real reasonable right?? Especially, when we compare it to other smartphones, it is real good pricewise and specswise even. It is definitely expected to give stiff competition to other smartphones when it comes to the international markets. 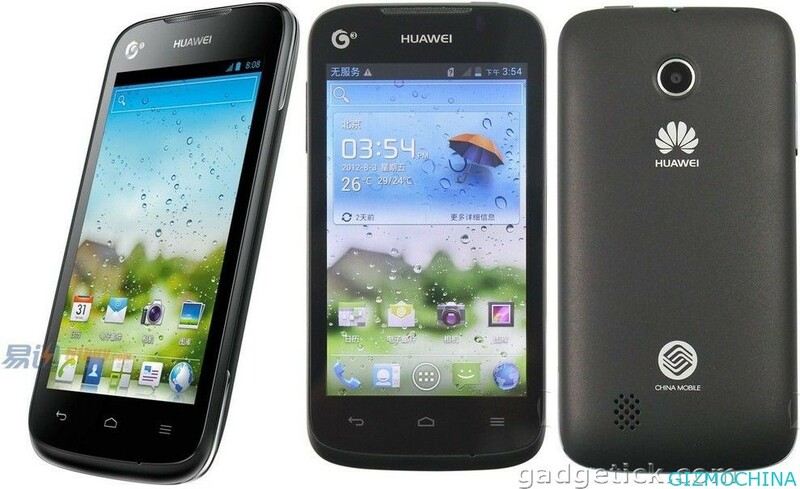 0 Respones to "HUAWEI T8839 UNVEILED: Treat for the Chinese just at $104"